All test drive participants are required to complete a short survey. To fill out the survey in advance, you can visit: eventregistration.plugndrive.ca. 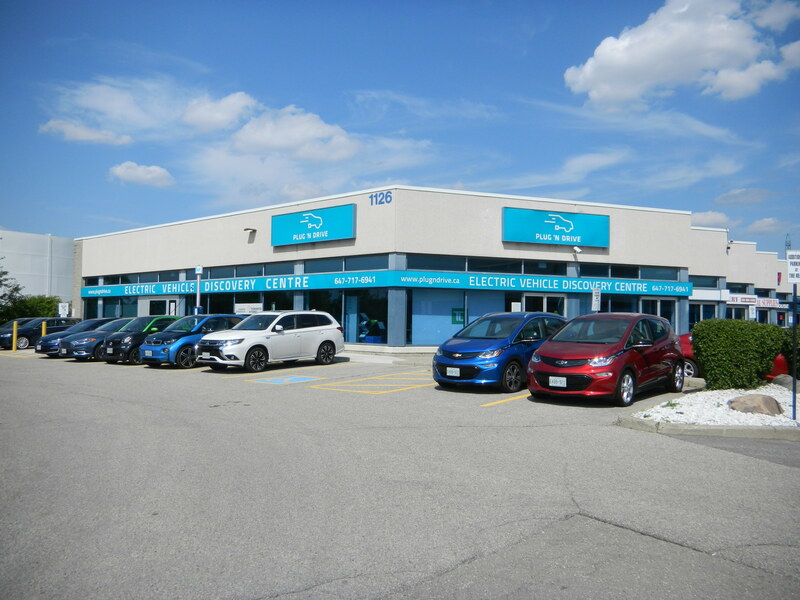 All of these cars are available for test drive at any time during our showroom hours. There is no cost to participate in the test drive. Extremely helpful resource for anyone interested in electric vehicles. The ability to test drive a range of cars, paired with the practical advice from the staff (many of whom are EV drivers themselves) make this place an indispensable resource for any car buyer. 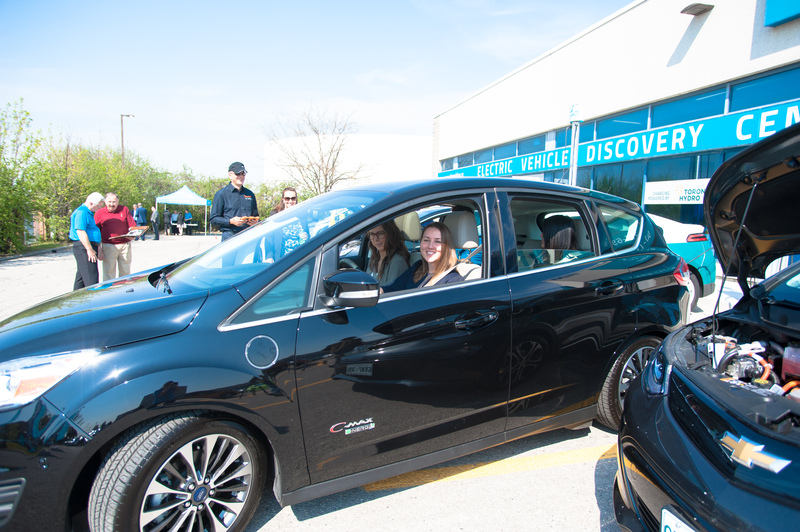 Inside the Electric Vehicle Discovery Centre, you will find OPG PowerPlace. This multi-use facility is available for private event bookings and can accommodate all manner of special events, including product promotions, employee engagement workshops, board meetings and sales training seminars. OPG PowerPlace is equipped with everything you would expect from any contemporary event venue, including high-definition video display, digital projector, web/conferencing tools and catering. 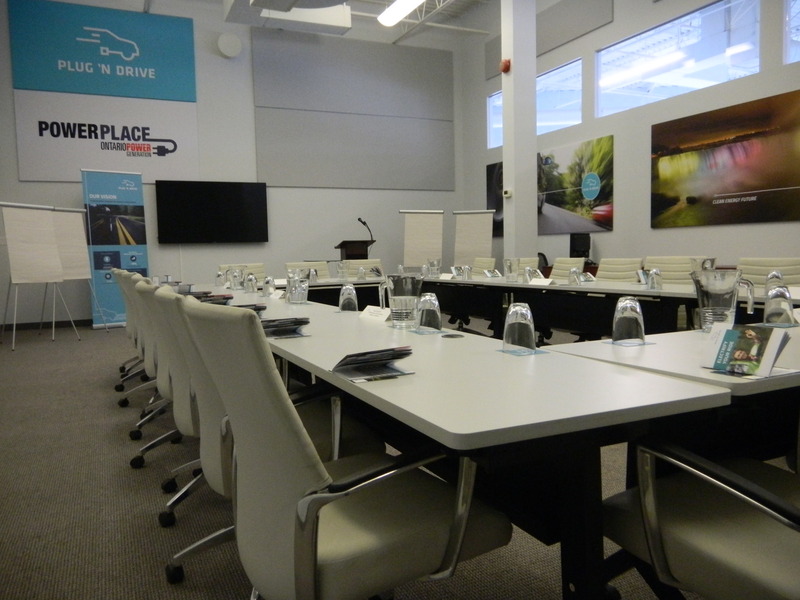 To learn more about how PowerPlace can accommodate your next event, visit PowerPlace – Meeting Room and Event Venue. The charging zone at the Electric Vehicle Discovery Centre is designed to help drivers understand how electric car charging works. 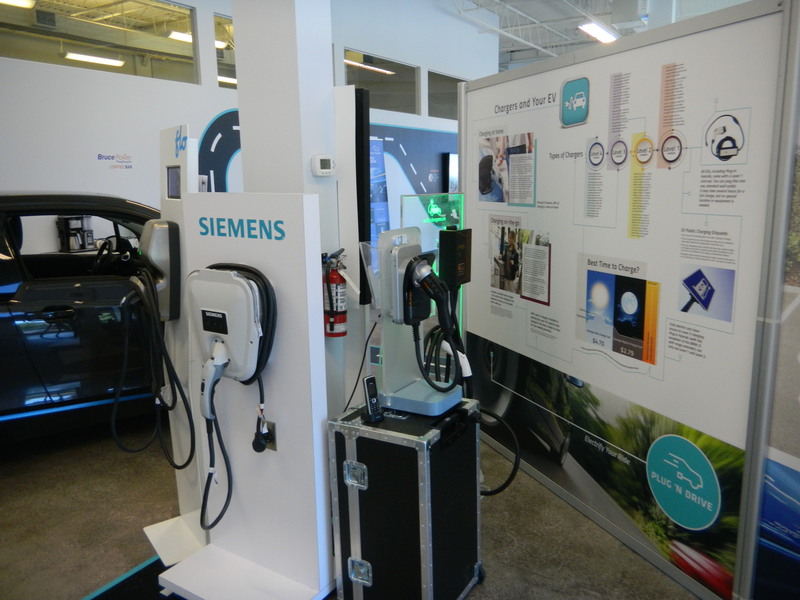 In the charging zone, drivers can learn about the different levels, or speeds, of electric car charging. Drivers can also learn about various public charging websites and apps. 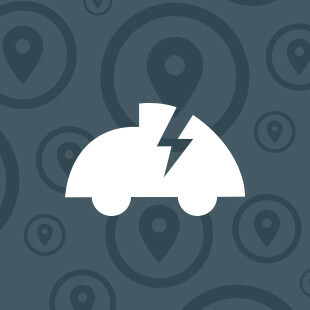 These websites and apps help drivers find public charging stations along their route in order to enable long distance travel in their EV. Drivers can also learn about and purchase home charging stations from the Centre. We have Canada’s largest selection of residential charging stations at competitive prices and will help you find the perfect home charging solution. To view our home charging station product list, visit: Charging Station Store. The TD Zone is your one-stop-destination to save on car insurance. The Green Car Discount is available to all electric car drivers and is just one element of TD’s broader commitment to accelerate our transition to a low-carbon economy. 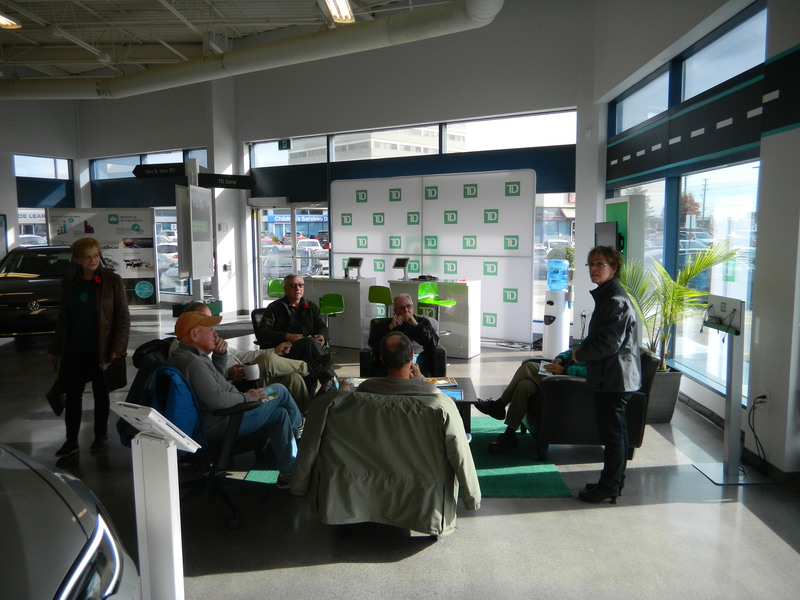 To learn more about how TD supports EV drivers, visit Green Car Discount. 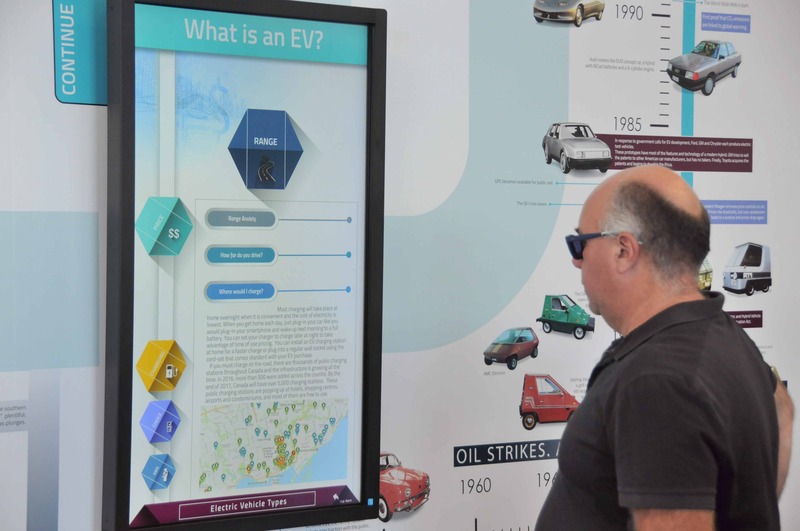 The Electric Vehicle Discovery Centre is home to several interactive touchscreen displays that walk visitors through the entire EV ecosystem starting with the basics behind how electric car technology works, followed by the environmental and economic benefits of electric cars and finishing with a comprehensive overview of charging and Canada’s electricity system. 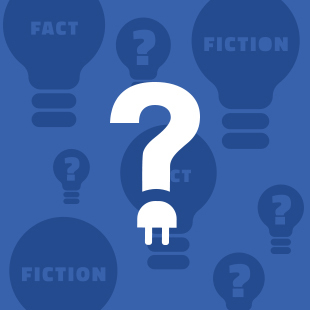 Did you know that the very first cars ever built were electric? 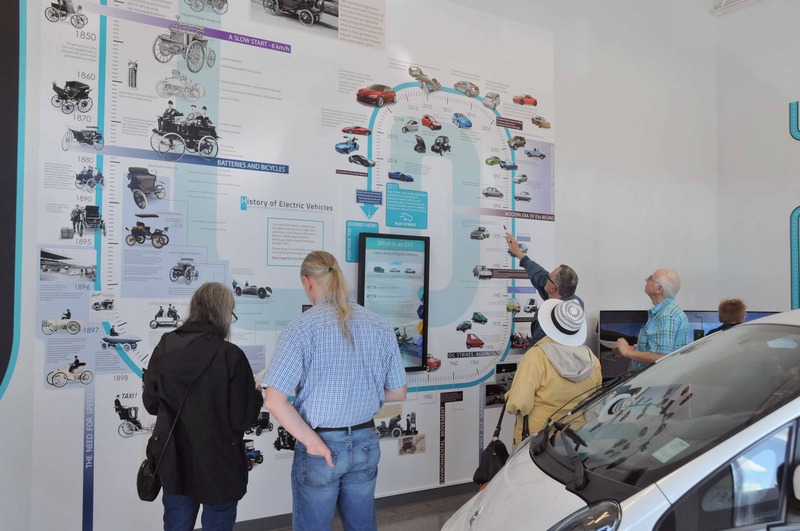 The Electrifying History Wall at the EV Discovery Centre recounts the entire history of the automobile going back to 1835 to showcase the rise and fall and rise again of the electric car. 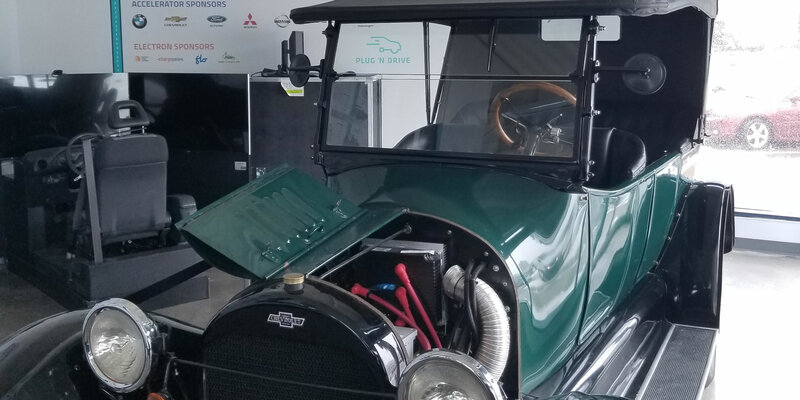 This 1918 Chevrolet classic was converted into an EV and generously loaned to the EV Discovery Centre to help showcase the EVolution of the automobile. The owner of this pristine antiquity has decided to sell with an asking price of $32,000 CDN. To learn more, contact Plug’n Drive at info@plugndrive.ca or 647-717-6941 and we will put you in touch with the owner. The Discovery Centre is open to the public five days a week. 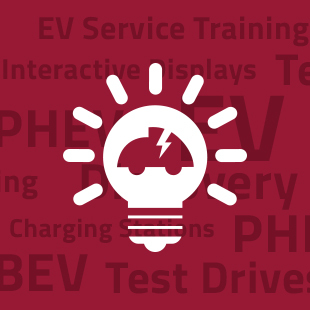 Meet our EV specialists and discover why your next car should be electric.